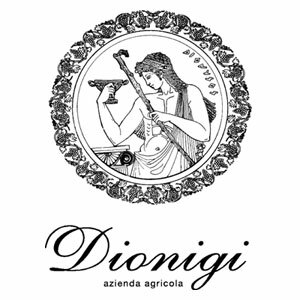 Cantina Dionigi has been producing fine wines since 1896, when Gabriele Dionigi moved his family from Assisi to the beautiful hills near Bevagna. He realised immediately the type of cultivation that the land was best suited for: olives and vines. In fact, there existed, as now, a magical combination of altitude, climate and soil type that, together, form an environment whose outstanding products have always been greatly appreciated. Over the years, the family have carefully selected the varieties of olive and vine that best complement this environment and, consequently, the best techniques for transforming these products into D.O.P. extra virgin olive oil and D.O.C.G. wines, both with unmistakeable body and taste. Today, we produce Montefalco Rosso, Sagrantino di Montefalco,(both sweet and dry versions), and the generous Grechetto dei Colli Martani, as well as other prestigious wines. Even now, the descendants of Gabriele tend their olive groves and vineyards with the same intense care and passion, permanently striving to improve the quality of their products, more for their own satisfaction than for that of their customers!